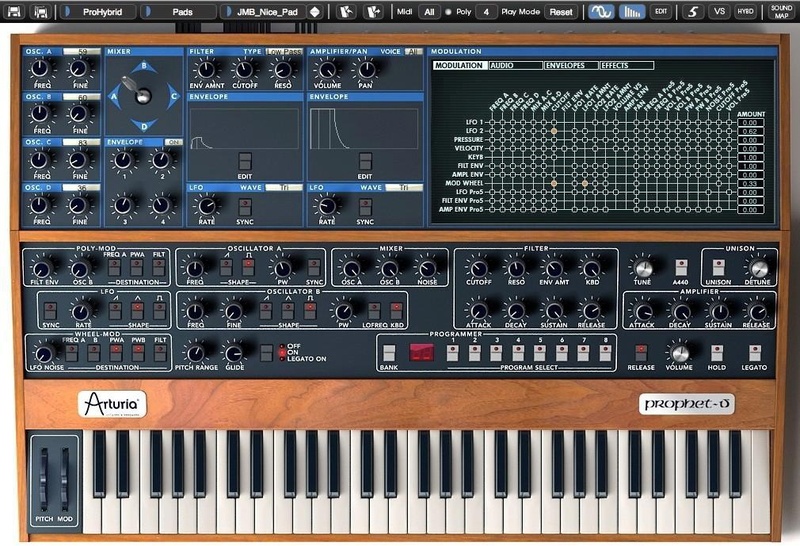 Prophet-V v2, Virtual subtractive synth from Arturia. 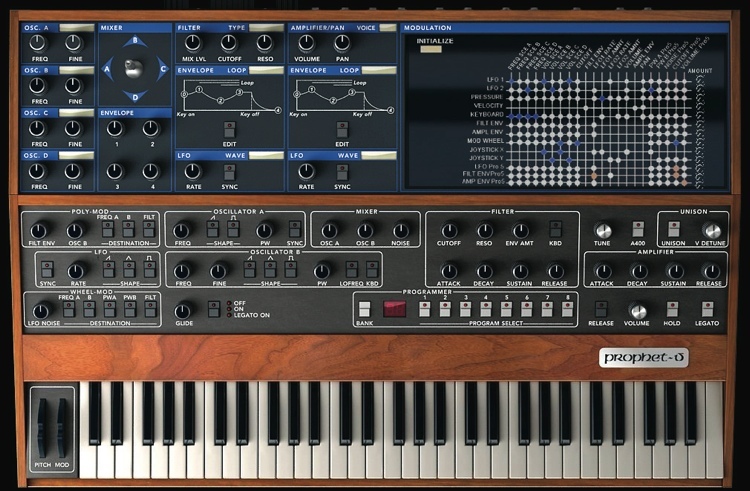 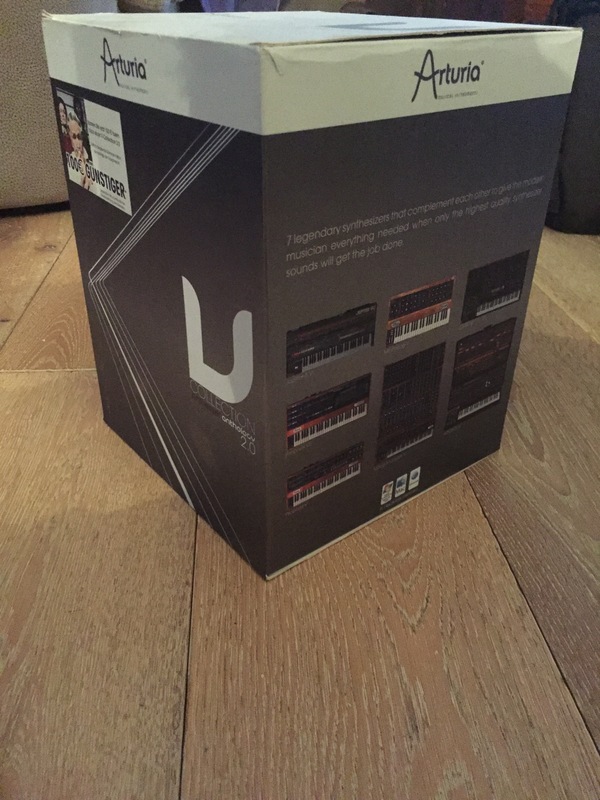 Product replaced by the Arturia Prophet-V 3. 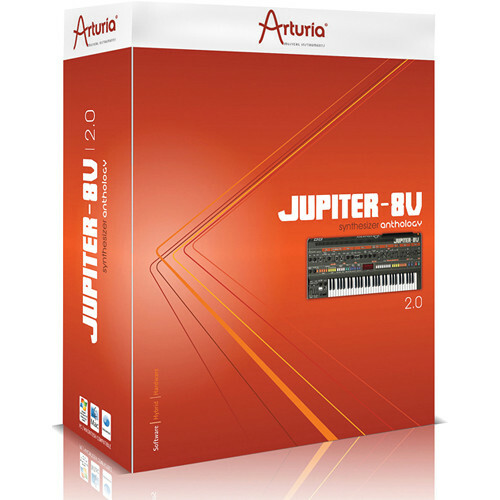 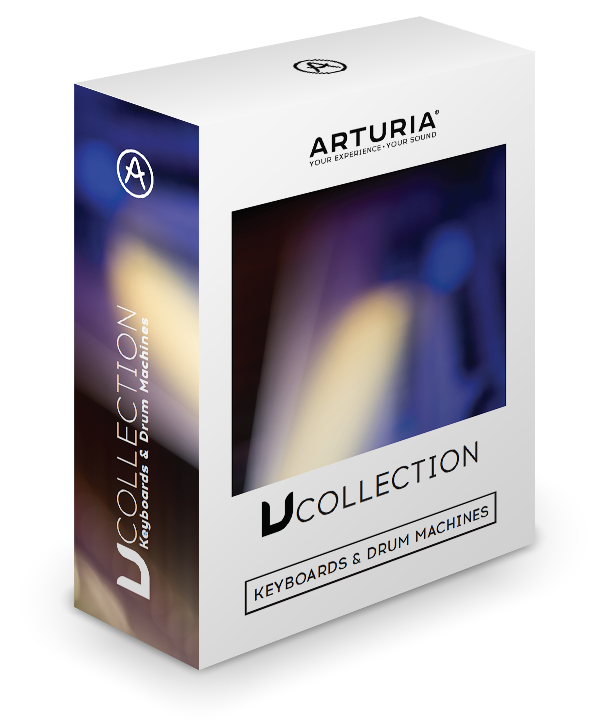 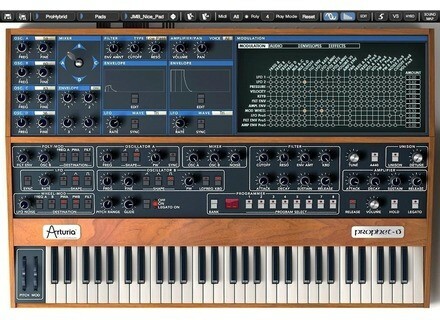 Arturia announces the release of 5 free updates for their software.